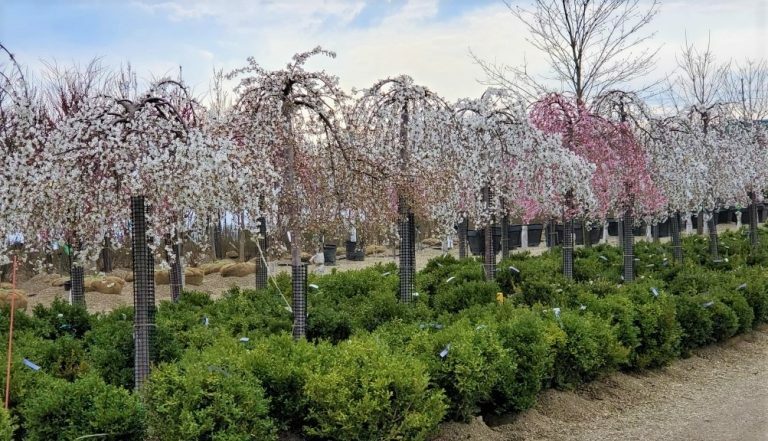 We invite you to visit one of our three Garden Centers for extraordinary plants, inspiring pottery and fountains, high quality landscape materials and expert advice. 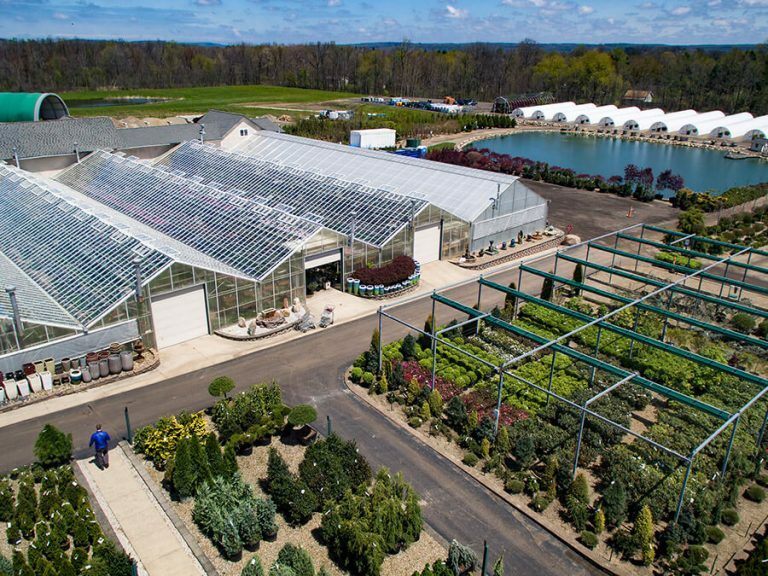 The original Bremec in Chesterland is 27 acres strong and features our Fountain Studio and Pottery Chalet, Pond Shop and expansive nursery. 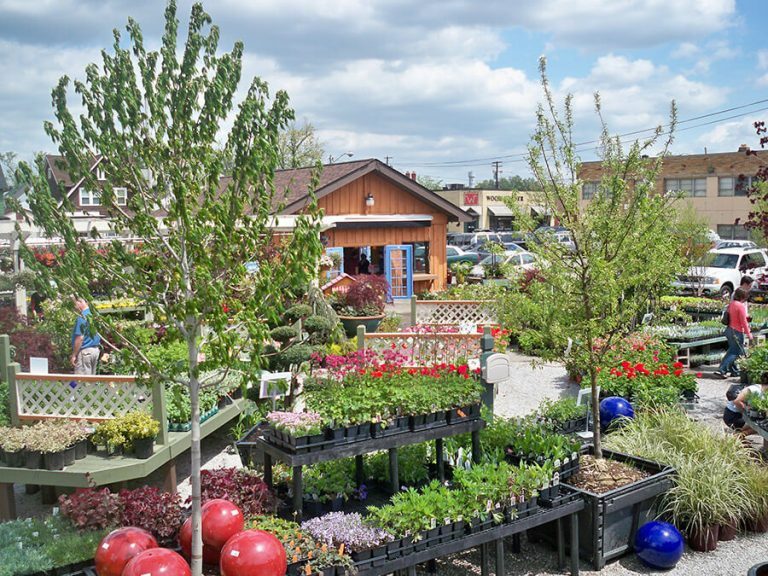 Shop our incredible selection for all your gardening and landscaping needs. 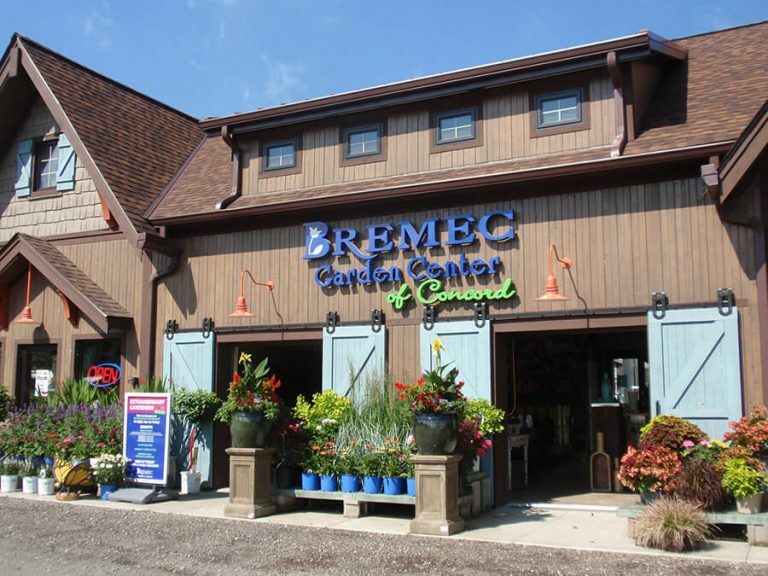 Bremec on the Heights is the ultimate urban Garden Center. Find fresh plants year round, seasonal specialties, organic gardening supplies and more. 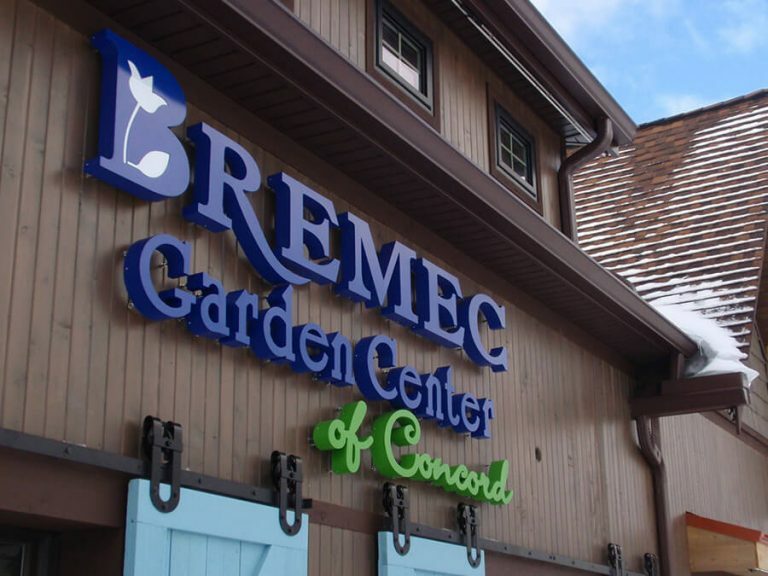 Our newest Garden Center, Bremec of Concord carries an inspiring variety of home and garden décor, extraordinary plants and pottery and other gardening essentials.